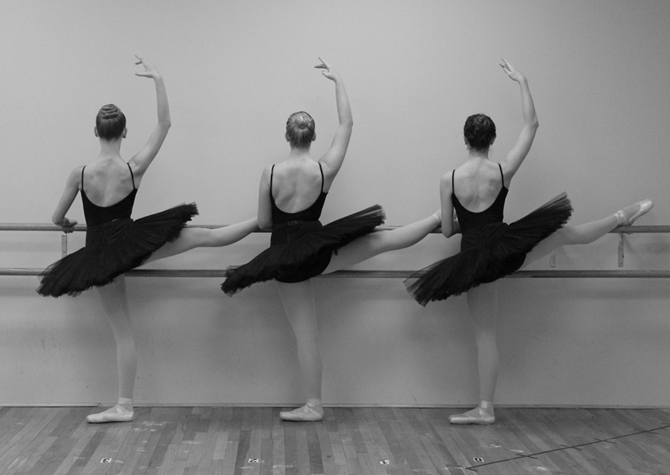 The Charlotte School of Ballet is a classical ballet school located at 627 South Sharon Amity in Charlotte, NC. 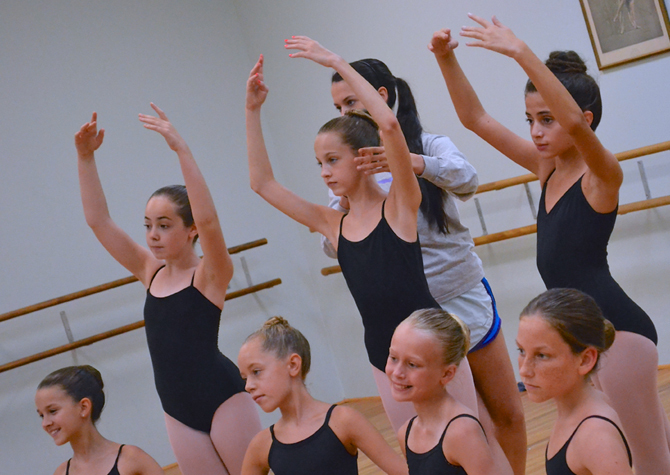 We offer training to everyone who has an interest in the art of dance. 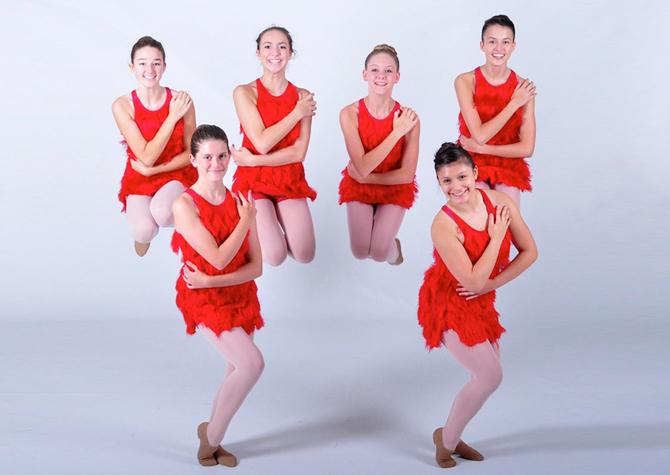 Classes are primarily based on curricula from The Cecchetti Council of America and The Royal Academy of Dance. The school was founded in 1968 by Gay Porter, offering the finest of training for young students through the professional level. 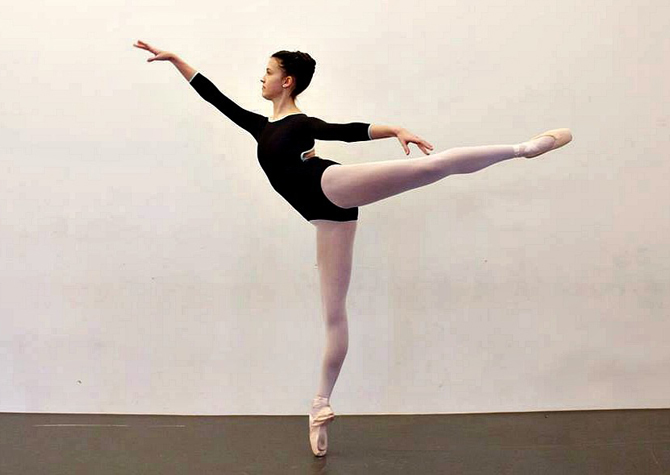 Training begins with the Royal Academy of Dance syllabus, one that is used successfully in eighty-two countries throughout the world, and continues into the Cecchetti Method. Non-syllabus classes are an important part of the student’s training also. Guest teachers are often brought in, to work with the advanced students during the year. 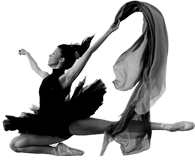 Additionally, classes are also offered in tap, jazz, modern dance and Classical Spanish dance by experts in their field. 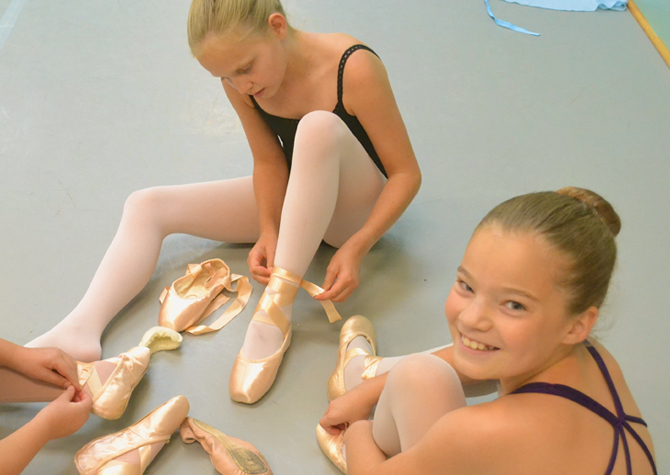 Students are not required to have any prior experience in ballet or any other form of dance in order to take classes at the Charlotte School of Ballet. The only necessity is the desire to learn! We look forward to answering your questions and having you join us for classes. For answers to further questions, please continue to browse our site. If you require further assistance, please contact us at 704-366-9675 or via our contact page.